Many people experience bladder control problems and feel that it is all part of the age factor. But there is some good news – this is just a medical problem and can be taken care of. 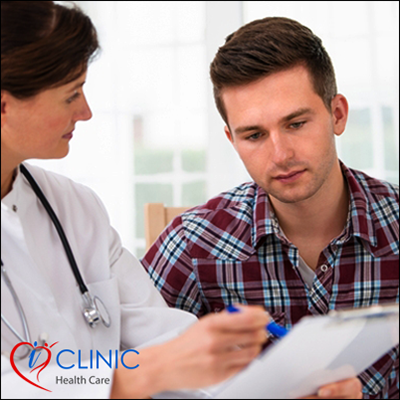 At iClinic Healthcare, we are committed to help patients lead a healthy and fulfilling life. The following information will assist you to ask a urologist online and seek valuable medical advice to understand all the modern treatments that can help you overcome your medical condition. Our online services are easy to use, affordable and offer you a reliable platform to connect with any specialist of your choice. What are the common bladder control problems? Common issues are frequent urination, urgency in urinating, urinary incontinence and difficulty in emptying the bladder. Weak urination flow, urge to urinate frequently and unable to empty the bladder completely is associated with the difficulty of emptying the bladder. Although bladder control problems increase with age, it is not an accepted medical condition in older individuals as many aged people do not experience it at all. How can bladder control problems be treated? Patients can opt for effective therapies that involve both medicine and surgery. Consulting a urologist will enlighten patients about the treatment that is best suited for their condition. Other medical factors associated with bladder control problems? Constant frequency of urination for instance eight to ten times per day, waking up at night more than two times to urinate are not considered normal. It can also indicate other medical conditions like multiple sclerosis and diabetes that requires expert medical attention.